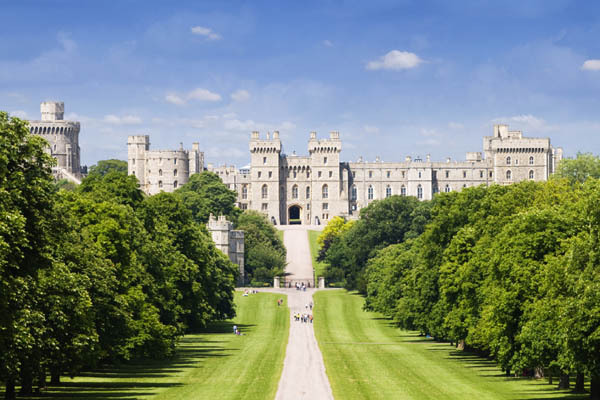 Visit Windsor Castle, England's largest royal residence and still lived in by the Queen. See the magnificent State Apartments, St. George's Chapel, one of the finest examples of perpendicular architecture and fan vaulted ceilings in Britain and Queen Mary's Dolls' House, perfect to the tiniest detail. Also see Eton, the famous boys school where both Princes William and Harry attended and the boys are still dressed in traditional black tail coats and Runnymede where the Magna Carta was signed in 1215. 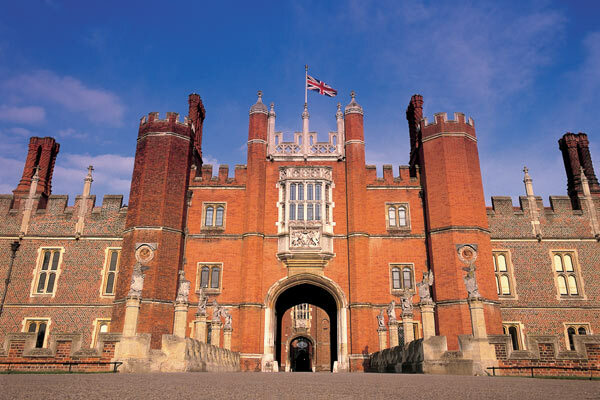 Hampton Court Palace was a favourite residence of Henry VIII, built in 1514 and beautifully situated along the River Thames. Five of his wives lived here and the ghosts of two - Jane Seymour and Catherine Howard - supposedly haunt it. See the world’s largest grape vine, the maze, astronomical clock and Henry VIII’s tennis court.